Logo creation within 48hr delivery garuntee for banner, shop or for any use with. 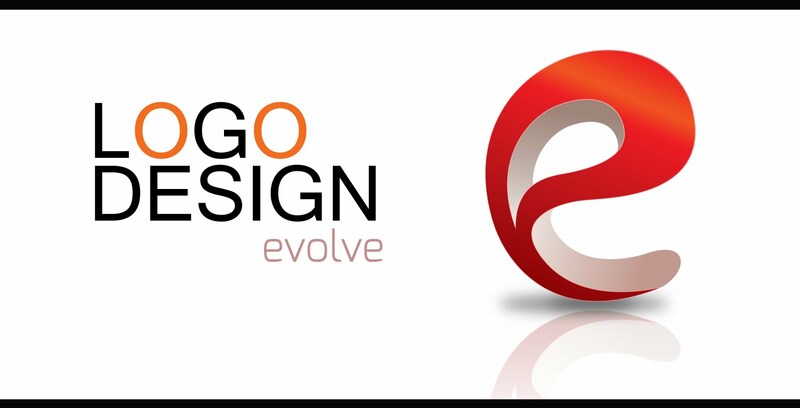 Creation of any kind of Logo in minimum amount of time. the logo can be used for any sort of work like for banners, shop name etc. The order will be delivered exactly on time. you need not worry about the delivery. any sort of logo can be created. the Logo will be exactly how the owner needs it to be. The imagination of the owner will be converted into reality.